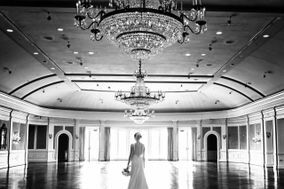 Located deep in the heart of Texas, alongside the Galveston Bay, lies the city of Houston. 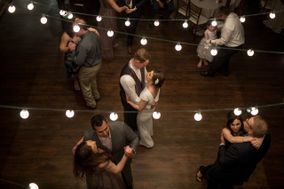 The bustling metropolis is known for its mouthwatering barbecue, expansive Theater District, and for being home to NASA’s Mission Control Center. 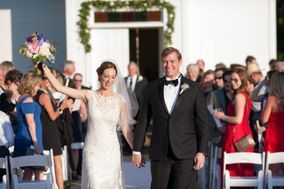 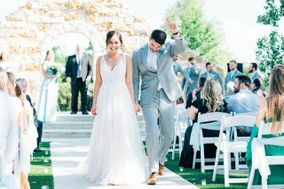 This Southern city truly does have something for everyone, making it an appealing wedding destination for all kinds of couples. 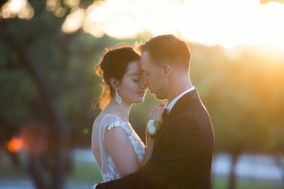 Capture the beauty of your special day and the uniqueness of Houston when you hire a local wedding photographer. 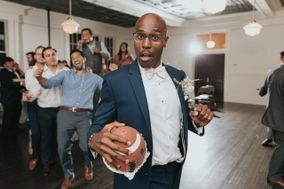 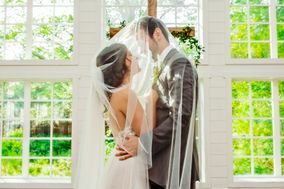 Read on for helpful wedding planning tips regarding how to find the perfect cameraperson for your wedding day, and start dreaming of your finished album. 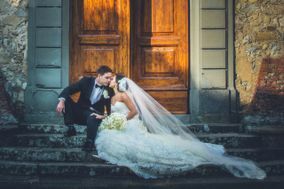 Your cake will be consumed by guests, your wedding ensembles will most likely never be worn again, but your wedding photos will last forever. 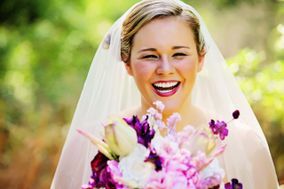 That’s why it’s a good idea to allocate a considerable chunk of your wedding budget to hiring a photographer whose work you love. 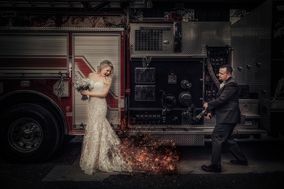 Most wedding photographers in Houston charge a minimum of $1,200. 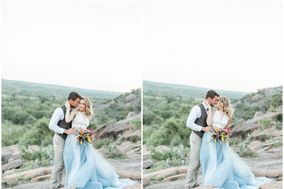 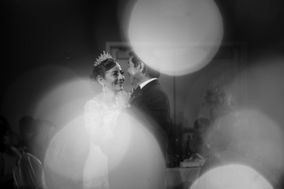 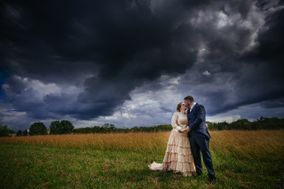 When looking for a cameraperson, keep in mind that the cost for a wedding photographer includes booking them for the day of the event and the time they spend editing your photos afterward. 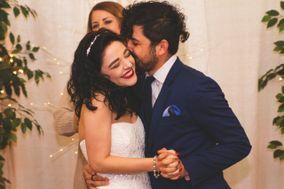 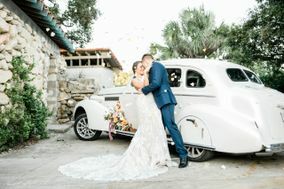 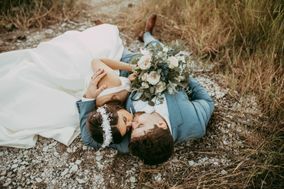 In addition to making sure their fees are within your budget, you want to verify that you and your partner genuinely enjoy being around your chosen photographer. 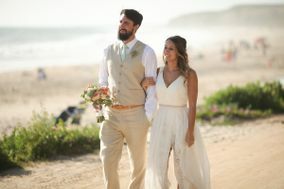 Whomever you choose will be getting a glimpse into your personal life, as well as meeting the people you love the most, so you need to ensure that you’re comfortable spending a lengthy amount of time with them. 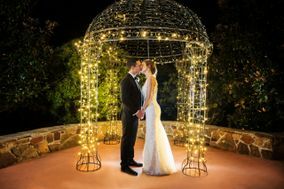 Items are being crossed off your wedding checklists left and right, but have you considered where you want your wedding photos taken? 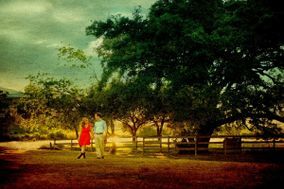 Space City is known for its Southern charm, and you’ll find perfect places for a photo shoot all over town. 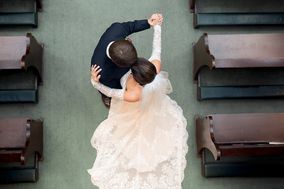 The Museum of Fine Arts, Houston, offers interesting architecture inside the museum and stunning outdoor gardens that will complement any couple. 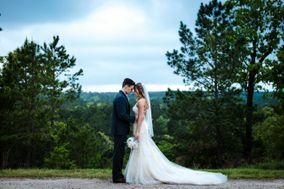 If you’re searching for outdoor areas that will inspire your photographer, check out Mercer Arboretum and Botanic Gardens or the Houston Arboretum & Nature Center. 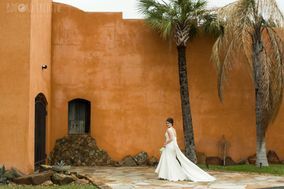 Both venues represent a myriad of plant life and offer diverse color palettes to enhance your group photos. 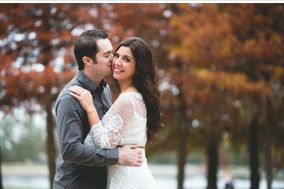 Lastly, for the couple who prizes Houston’s urban side, consider posing throughout downtown H-town. 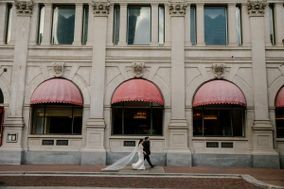 Smooch with the skyline behind you or wander hand-in-hand through the shops and theaters of Bayou Place. 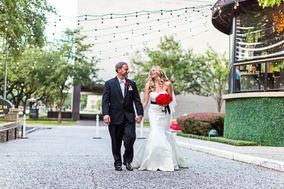 Wherever you turn in downtown Houston, your photographer will be able to snap a shot worthy of framing. 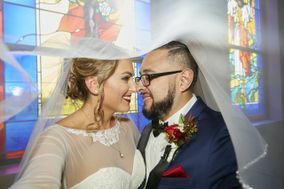 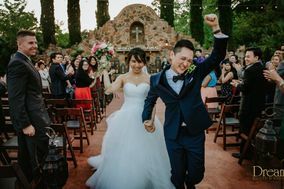 Fall and spring are the most popular times of year to get married in Houston, due to the seasons’ milder temperatures and low humidity. 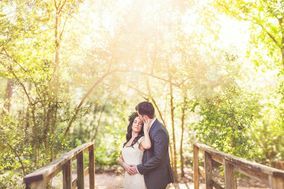 However, even if your wedding date occurs in summer or winter, there are a plethora of photographic opportunities available to you. 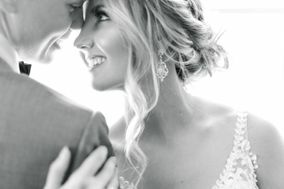 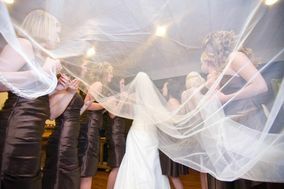 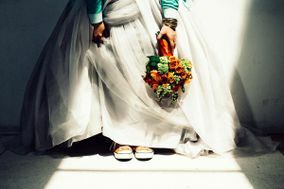 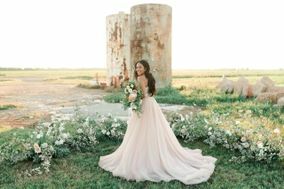 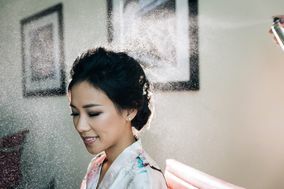 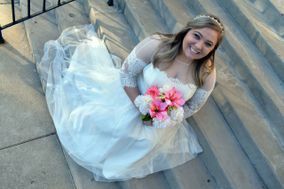 if you’re getting married in July or August, you may want to opt for an indoor photo shoot as high humidity and temperatures can make for uncomfortable outdoor weddings. 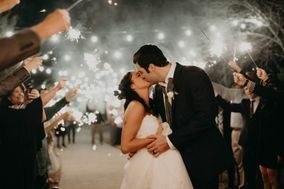 Similarly, although it doesn’t often snow in Houston, winter months do have quite a bit of rain, so consider having an indoor reception to avoid any unexpected lightning storms. 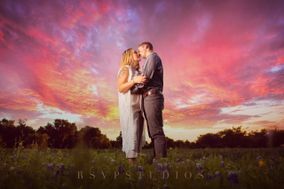 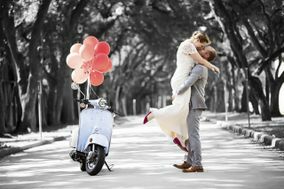 No matter what time of year you get married, Houston wedding photographers will make your day look and feel picture perfect. 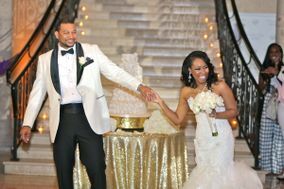 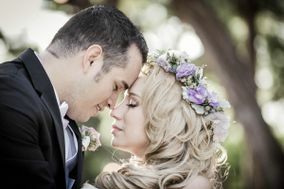 With ideal wedding photography, Houston becomes the perfect backdrop for your special day. 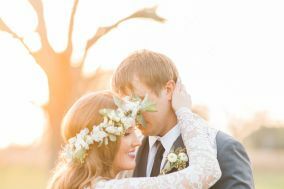 It’s easy to find the photographer that’s right for you and your fiancé(e) when you utilize the tools available through WeddingWire. 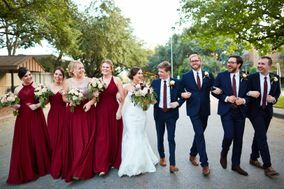 Get started planning your dream day today, and you’ll be saying “I do” in Houston before you know it.